Intumescent paint systems provide fire resistance to structural steel and cast iron in internal environments. 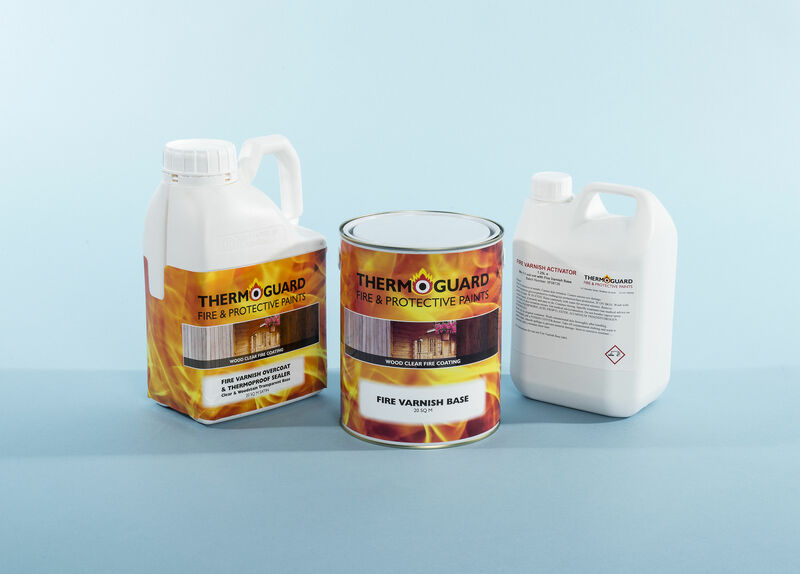 This Thermoguard intumescent offers up to ninety minutes fire protection to horizontal structural steel members. To specify Thermocoat intumescent coatings for passive fire protection to horizontal steels, simply state to paint over an anti-corrosion primer.. Seek technical guidance to use the higher figures or for use on vertical structural steels. The intumescent paint is a quick-dry formulation that can be applied by brush, roller or airless spray by any competent contractor. The intumescent may be covered with a flame retardant paint to provide a high quality and robust finish to exposed surfaces. 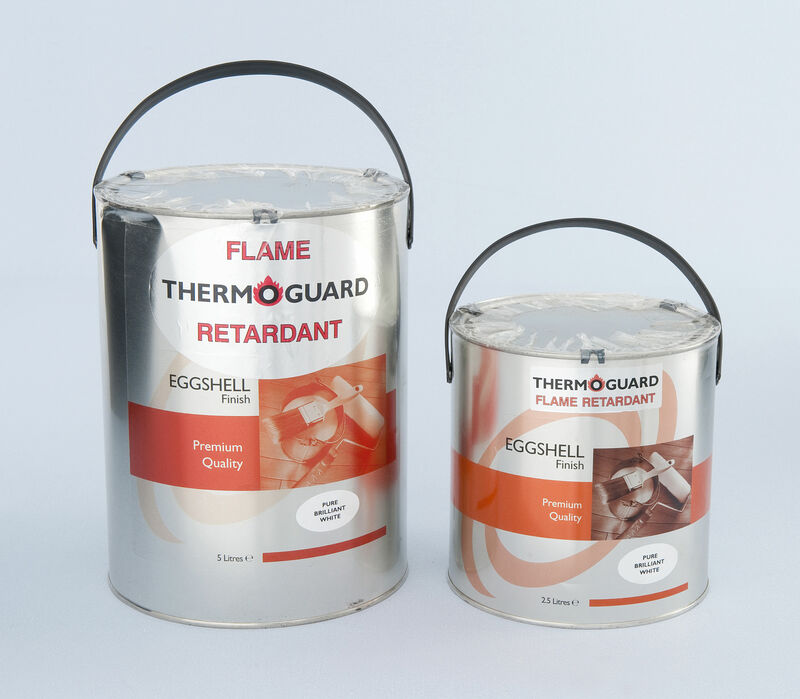 Thermoguard intumescent paint for steel has been fully fire tested to BS476:Part 21:1987- Fire Resistance of loadbearing elements of structure for 30, 60, 90 and 120 minutes.
. For timed fire rating please ring for specifi­cation. .A Certificate of Supply can be issued for each project if requested at time of order.